The past few weeks have passed by in a blur. A couple of weeks ago we took a lightning trip down to Victoria that involved driving all across the state visiting various family members and hanging out with friends. It was both lovely and exhausting in equal measure. By the time we got back W had caught a cold, which myself and then S both proceeded to catch as well. This coincided with a really busy work week for S and a number of work deadlines for me, plus a couple of new teeth for W. Needless to say, it wasn’t my favourite week. This week though, promises to be a helluva lot better. We’re all recovered from being sick. It is warm and sunny, and yesterday the three of us strolled around New Farm and Teneriffe playing in parks and eating gelato (W’s first ice cream!). It’s a public holiday today so S has taken W off for a play in the park and I’ve had a quiet morning home alone to do things like take a long shower, drink a cuppa on the verandah, and now write this blog post. We’ve also got a trip to Ubud coming up on less than two weeks to look forward to. 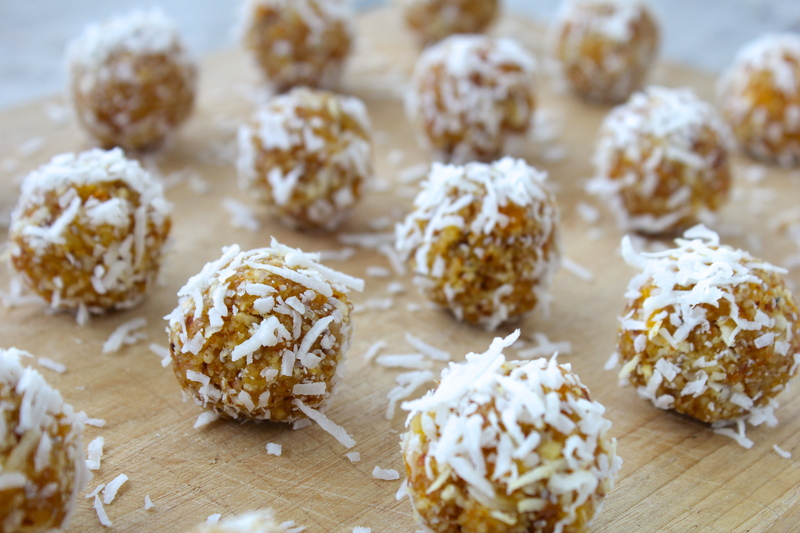 I had actually intended to make these energy balls before we went to Melbourne so we’d have a delicious and healthy snack for the plane and subsequent country car drives. That didn’t happen, but here they are anyway. 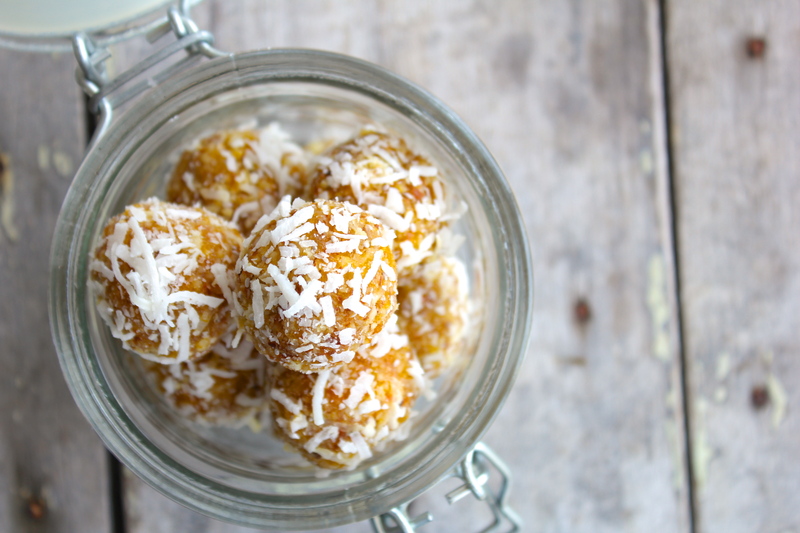 And they’re an equally delicious and healthy snack at home with your feet up – also the perfect way to indulge the afternoon sweet craving (or is that just me?) 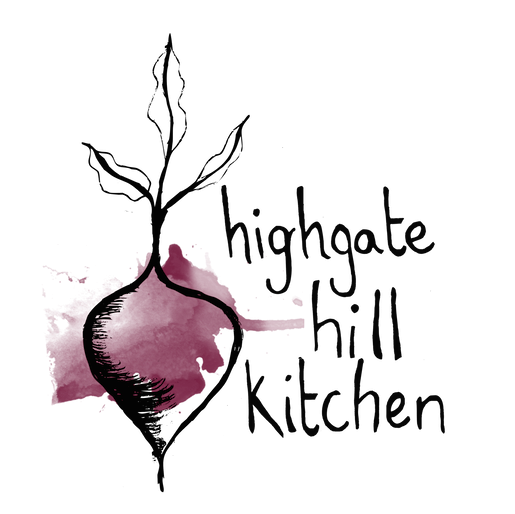 without a mouthful of sugary products. 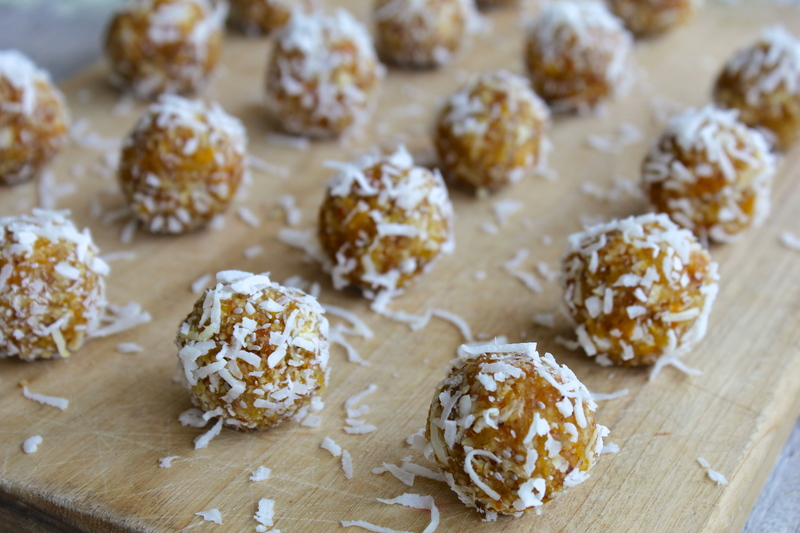 Energy balls are one of the easiest snacks to make – throw everything in a blender and away you go. 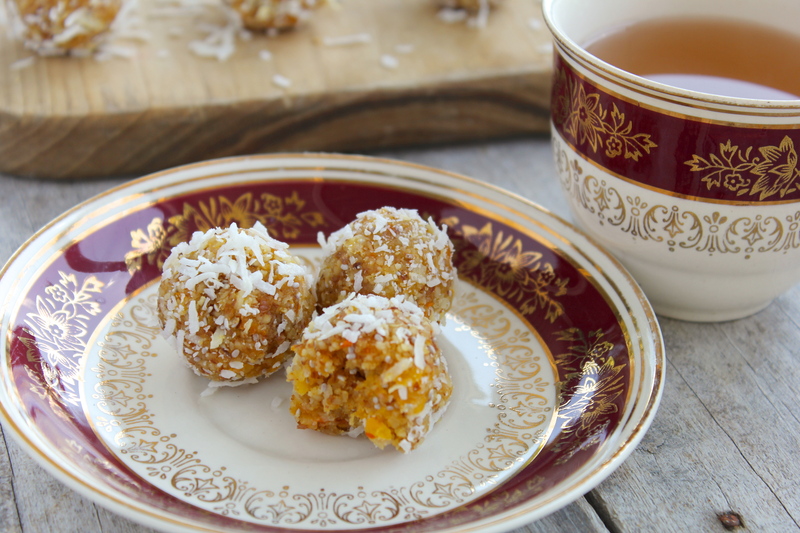 These have the classic coconut-apricot pairing, which I love, and are bulked out a bit with chia seeds. I threw in the tangerine for some extra zest and sweetness, but you could just as easily use a lemon or an orange. Either way, you can’t go wrong. I’m planning on a big batch of these to tide us over for the trip to Bali. 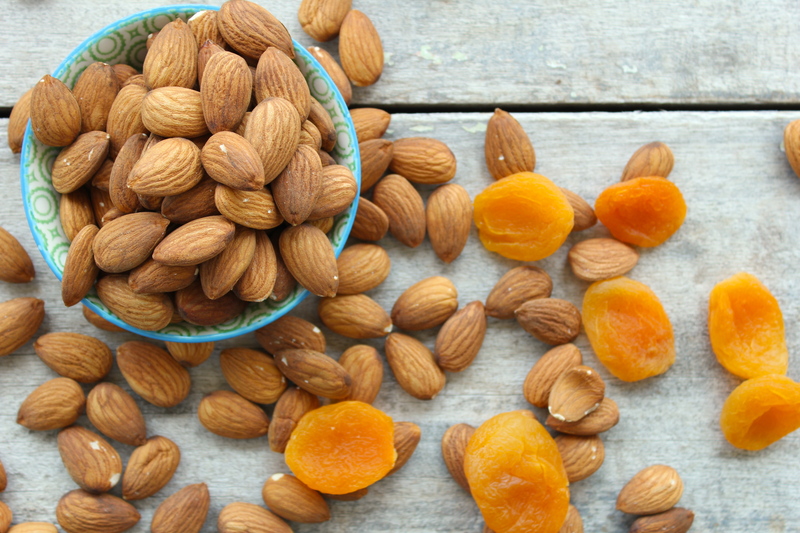 In a bowl of warm water soak the dried apricots and dates for about 20 minutes. In the meantime, zest and juice the tangerine. 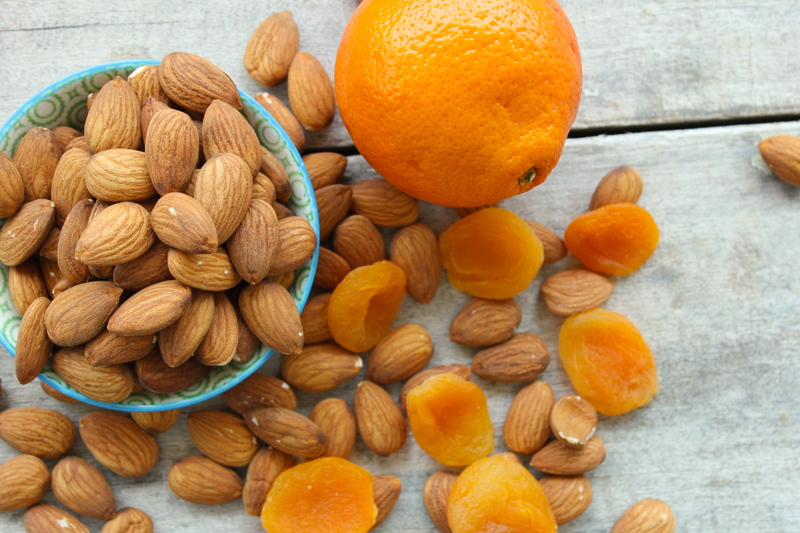 In a food processor blend the almonds until they form a fine meal (approx. 5 minutes depending on the strength of your processor). Add the chia seeds, tangerine zest, and salt and pulse to mix through. Drain the apricots and dates, and add to the processor along with the coconut oil and one tablespoon of the tangerine juice, blending until it all comes together in a dough-like mixture. If it is too dry, add a little more coconut oil or tangerine juice a spoon at a time. Transfer to a bowl and stir through just under a quarter of the dessicated coconut with a wooden spoon. Roll the mixture into small balls (about a tablespoon each) using the palms of your hands. 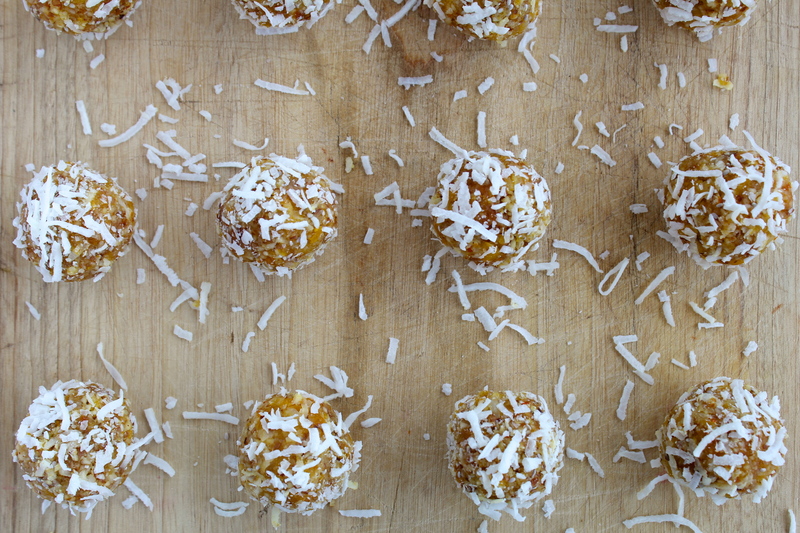 Roll each ball in the remaining coconut, to coat. Stored in the fridge they should last for a couple of weeks. I love your addition of tangerine and see how it would pair perfectly with apricot. And no, it’s not just you….I use this kind of snack for my afternoon sweet craving too. Although I may not have as good of an excuse for them as you do. 😉 And the Bali trip sounds amazing!